Cristiano Ronaldo has been unveiled by the Serie A club on Monday evening after passing a medical earlier in the day. The 33-year-old insisted he remains as ambitious as ever after completing his move to Juventus from Real Madrid. Ronaldo revealed he had chosen to join Juventus rather than head for one last big pay day in the Middle or Far East. “I’m here because it’s a brand new challenge for my career,” he said. 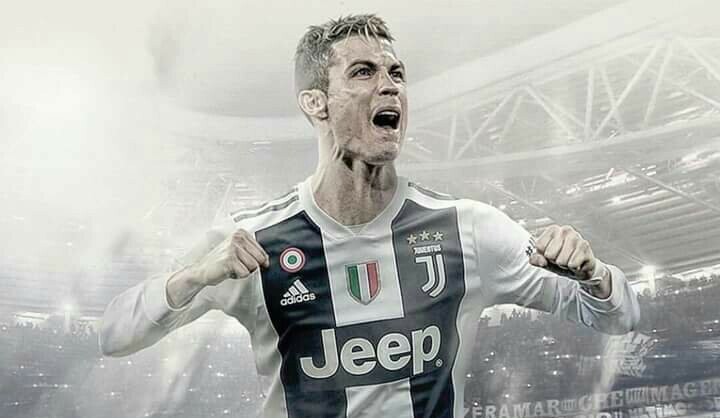 “[Juventus] have won domestic cups and Serie A titles, and they were in the final of the Champions League, so I am so proud to be here, I am so proud that they were interested in me,” Ronaldo added.